Pro tip: Avoid Thanksgiving this year at the Manchin household. We’re sure the West Virginia senator loves his daughter Heather very much, but she’s an absolute political nightmare. First, when Papa Joe was governor of America’s second-poorest state, there was the little matter of her mysteriously getting an MBA from said state’s flagship university without, you know, actually earning the thing. Now, she’s potentially killing children with peanut allergies. She’s Scott Thompson and Martin Shkreli rolled into one. Kinda. This has Senator Joe in a bit of a bind. He’d love to let rip some of the righteous anger that some of his colleagues have mustered and that constituents love oh so much. But Papa Joe can’t go out and admit that his dearest daughter is a the kind of heartless corporate capo that constituents love to hate. So he’s predictably hedging a bit. I am aware of the questions my colleagues and many parents are asking and frankly I share their concerns about the skyrocketing prices of prescription drugs,” he said. “Today I heard Mylan’s initial response and I am sure Mylan will have a more comprehensive and formal response” to criticisms of the company’s prices. It’s almost as if he has no intimate personal connection to anyone at this Mylan. 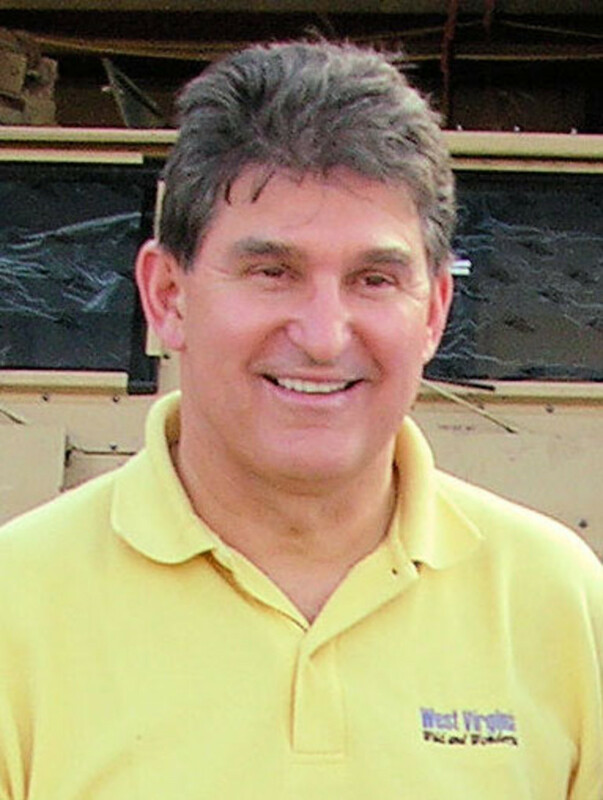 On the bright side for Manchin, it’s not as if his daughter’s predilections have cost him politically: The people of West Virginia have only once awarded him less than 60% of their votes. And should they choose to do so in two years, he can rest easily knowing that said daughter can probably take pretty good care of him with the $18.9 million she made last year. It's just not safe for Martin to offer his lifesaving drug to people at an affordable price...You get that, right? Did Bill Ackman Write Into An Advice Column Posing As A Young Woman Whose Life Is Being Rocked By Herbalife?